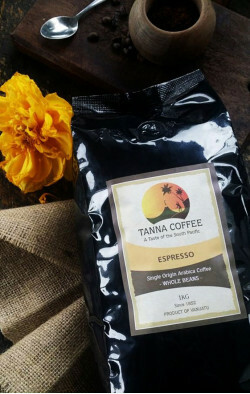 If you are a cafe, restaraunt, retail outlet or just really love Tanna Coffee, you will want to be buying wholesale. 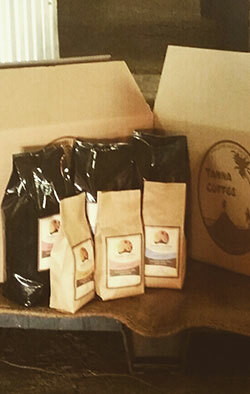 All wholesale orders need to be a minimum of 10kgs. 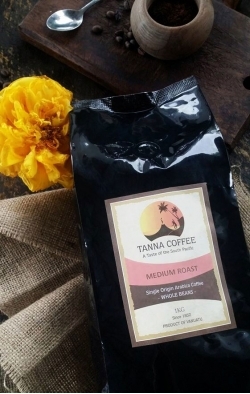 This can be a combination of roasts, but it needs to total 10kgs or more. If an order is put through that does not meet the minimum amount, the order will be canceled. 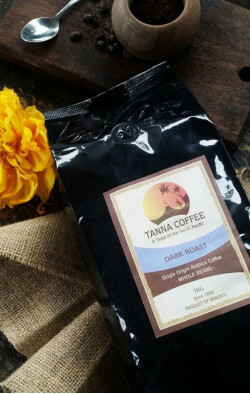 If you want to purchase less than 10kgs, please select the coffee you want from the product page here.